Maybe you're struggling to see anything positive in your child's behaviors. Or maybe your teens' self-esteem and confidence are so low, they are convinced they are a failure. 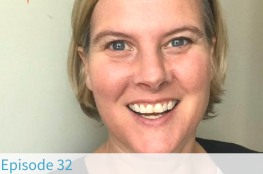 Sometimes as moms, we feel like failures or that we aren't cut out for this enormous job of raising kids with such troubled pasts. 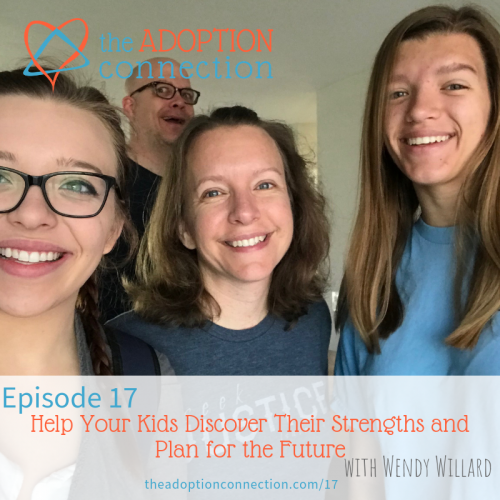 This week, Wendy Willard brings us fresh insight and practical tools for helping us discover our kids' strengths which can give us hope for the future. Remember, if it seems your child is struggling to live out his strengths, he may be feeling SLATHY. If you have a question you'd like us to answer, send us a message by clicking here. Download this bundle from Wendy Willard that includes a cheatsheet on how to recognize our kids' strengths and a devotional that speaks encouragement to your heart when faced with feelings of failure. *If you're already on our email list, you automatically receive each week's download in our Quick Connection email. Need specific help for your situation? 2019 © The Adoption Connection.